We live in a country that embraces individuality and unique interests. 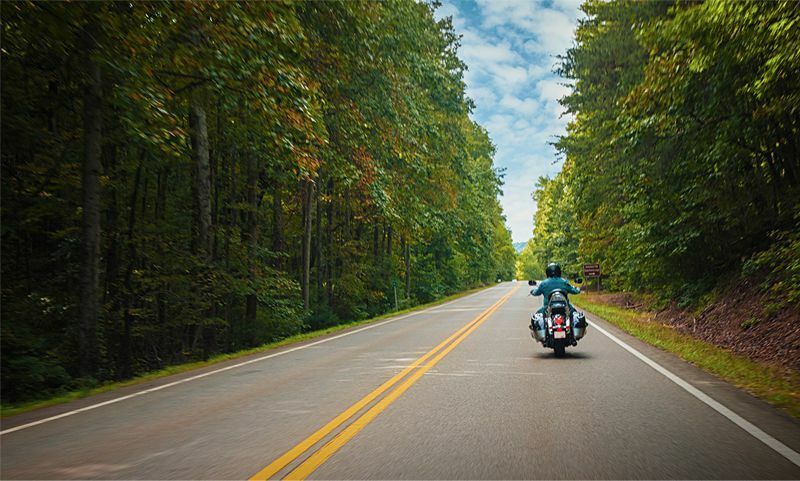 Whether it’s a gorgeous 1950s classic car, a motorcycle for the open road or a humble home on the lake, these things are more than just possessions, they help us make memories and live one-of-a-kind lives. When people turn to you to protect these things, at times, these specialty items fall outside your core area of focus. That’s where we come in. American Modern will serve as an extension of your business to provide specialty insurance products to close the gap. We offer coverage for a wide variety of homes including manufactured homes, as well as recreational property like boats, personal watercraft, classic cars, motorcycles, ATVs and snowmobiles. We thank you for partnering with us. Our people always take the time to listen, provide innovative solutions and can be relied upon to add positively to the relationships you have worked so hard to build with each of your customers. We offer complementary insurance to grow your business and improve your customer retention by protecting specialty items not always covered by other carriers. Since insuring our first manufactured home 50 years ago, we’ve provided products to meet specialty insurance needs. You can count on us to follow through so you can always deliver on your promises. With $1.4 billion in written premium, customers from coast-to-coast count on us to protect what’s important to them. Our claims adjuster training is the benchmark of the industry, so much so that other insurance companies ask to be educated in our state-of-the-art hands-on training facility. 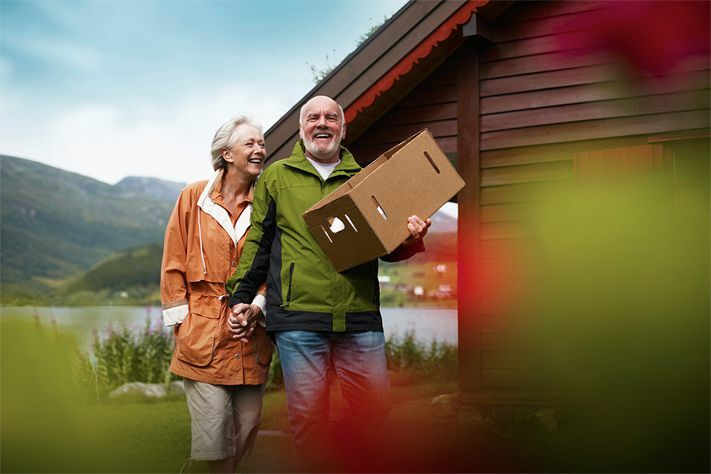 American Modern protects 1.7 million policyholders across all 50 states. You need a true partner who will listen to your needs and our innovative solutions to complement your core business so you can focus on what you do best. We are driven to expertly support you on specialized items that you don’t deal with every day. Together, we can grow your business and retain the relationships you work so hard to build with your customers. Follow us on social media to hear more!